The announcement comes just days before the remastered version’s planned October 19 release date, which understandably has left a portion of the audience a bit miffed. 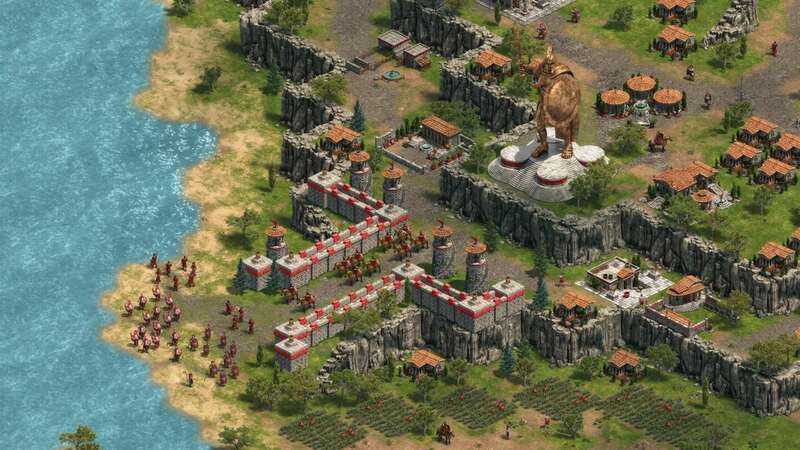 “When we set out to re-release the original Age of Empires (as ‘Age of Empires: Definitive Edition’), we had many debates over the extent of restoration that we should undertake. The challenge of re-releasing a classic is just that: it’s a classic and it deserves to be treated with careful reverence. At the same time, in a living, thriving genre, norms continually evolve, technology advances, and player expectations change. This is as true for RTS as for any other genre. So, the challenge is to recreate the experience not as it *actually* was but as we all remember it. How can we modernize the game while preserving the fun, discovery and magic of that first experience? I take some issue with the “This is as true for RTS as for any other genre” claim—of all the genres, the RTS has been maybe the slowest to evolve since the days of StarCraft and Age of Empires. But hey, I get what they’re saying. Times change, and it’s hard to know what blemishes to touch up and which to leave alone. We don’t want a George Lucas situation on our hands. Anyway, if you’re hoping to celebrate with Age of Empires this week you’ll just have to stick to Age of Empires II HD ($20 on Steam) which is about the best consolation prize I can imagine. We’ll keep you apprised of a new Age of Empires: Definitive Edition release date once we have more info—its “December 31, 2018” date on the Windows 10 Store appears to be a placeholder. 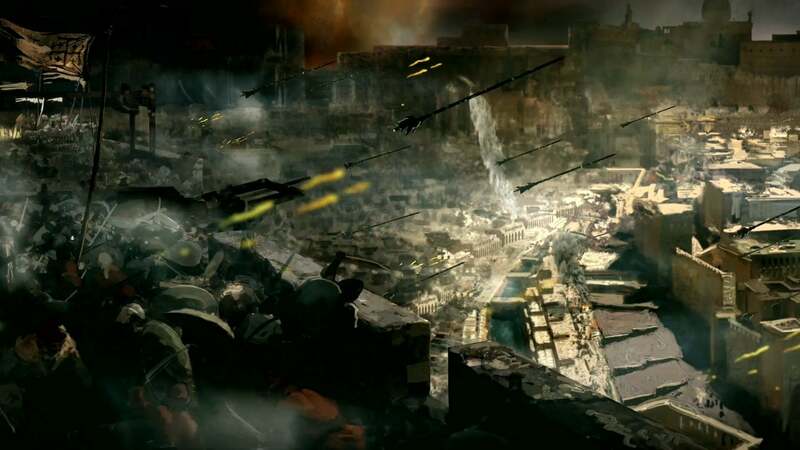 Microsoft also plans to release Definitive Editions of Age of Empires II and III, and has tasked Relic—the developer behind Homeworld and Company of Heroes—with creating Age of Empires IV, a long-awaited new entry in the series. 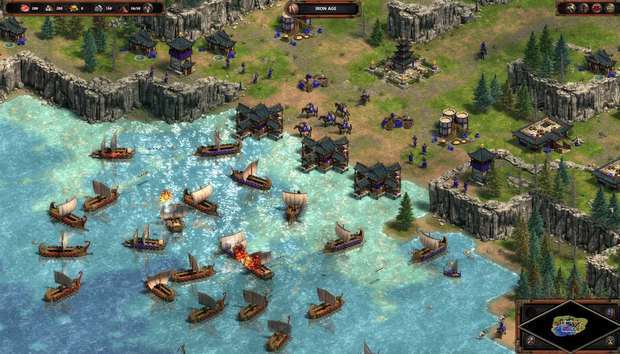 You can see the trailer for Age of Empires IV below.